The name Rohingya is taken from “Rohang” or “Rohan,” which was the name used for the Arakan region during the 9th and 10th centuries. Rohang derives its name from the root word rahm which means mercy or womb. Arakan is also derived from the root word rukn which means pillar in the Arabic language. Arakan once a sovereign and independent State, is now one of the states of the Union of Burma. Under different periods of history Arakan had been an independent sovereign monarchy ruled by Hindus, Buddhists and Muslims. After Bengal embraced Islam in 1203 AD, Islamic influence grew in Arakan and it was ruled by its own Sultan and minted its own currency. Muslim rule and influence in Arakan lasted for more than 350 years until it was invaded and occupied by Burma and the Muslims become a minority in their own state. Arakan had over 70% Muslims. The number has fallen down to 10% because of forced migration. Exclusion of the Muslims started from 1960’s till 1982 where the Burmese government declared that Rohingya are not citizens of Burma but rather immigrants from Bangladesh. This was a blatant lie but the persecution has been propagated in such a systematic manner that it has become a norm. Buddhists have tried to whitewash and call Arakan as Rakhine state instead. When Myanmar is not ready to accept those born on its soil, then what about those second and third generation born elsewhere as refugees around the world? 0% of the Rohingya are EDUCATED. This might seem like an exaggeration to many, but this is the stark reality that we are facing today. Even if we say 1% of the Rohingya are educated, then that means 14,000 on an average can read and write. Where are these people? This is impossible to find. The Rohingya don’t need mere handouts. Small donations can satisfy for a day but what about tomorrow? What is the solution to this crisis? The major issue which the Rohingya face is a lack of identity. No one gives a person recognition without an identity, especially in the professional work field. Why should the Rohingya focus on financial independence? Since all other means are slowly being cut off, financial independence is the ultimate enabler to solve the other problems which follow. This is where the Rohingya Project comes in. This a project for the Rohingya and more importantly by the Rohingya. It aims to bring the elite professionals from among the Rohingya together. The aim is to give hope to the people of a better tomorrow and not to spread despair. This training center is a springboard for the Rohingya to get an identity by making a mark through the education and training they receive on their path to financial independence. The targeted beneficiaries are the stateless Rohingya. In Malaysia specifically, there are over an estimated 150,000 first, second and third generation stateless Rohingya (including those original refugees who were forced to flee Myanmar and their children and grandchildren). These Rohingya are scattered across the country in every state except for East Peninsular Malaysia, and centered mainly around Kuala Lumpur, Perak and Penang. The Rohingya Project seeks to bring the Rohingya outside of the exploitative ‘dark economy’ where their currently reside; lacking credit history, job access or fair wages; and into the mainstream economy of today and digital economy of the future. 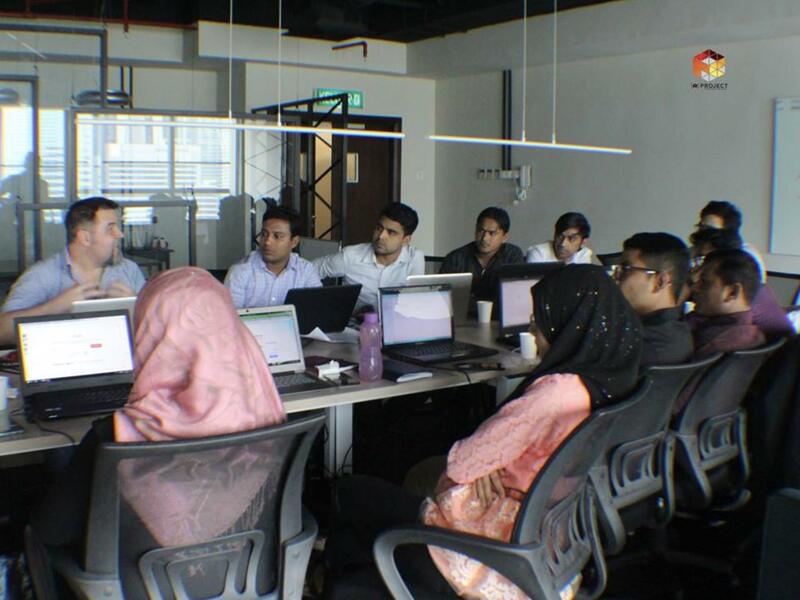 To the end, the Rohingya Project has launched the Rohingya Training Institute (RTI) in Malaysia in 2018 with the goal of being a dedicated grassroots center to assess and meet the urgent vocational skills gap facing the Rohingya and allow them to be able to meet demands of the international market, with a focus on digital literacy. 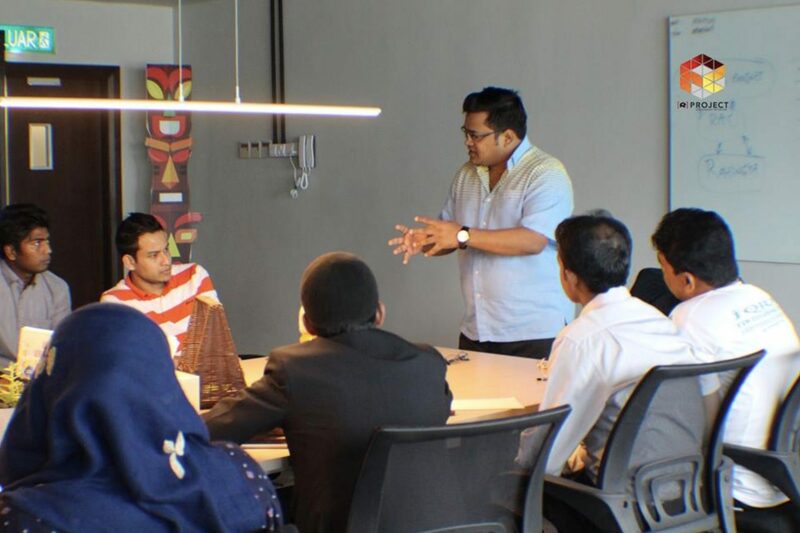 The crowdfunding campaign aims to train 400 Rohingya participants within a one year period through bi-monthly (twice a month) workshops focused on vocational and professional skill topics. The idea is to impart market-friendly skills and build confidence within a pool of talented Rohingya. 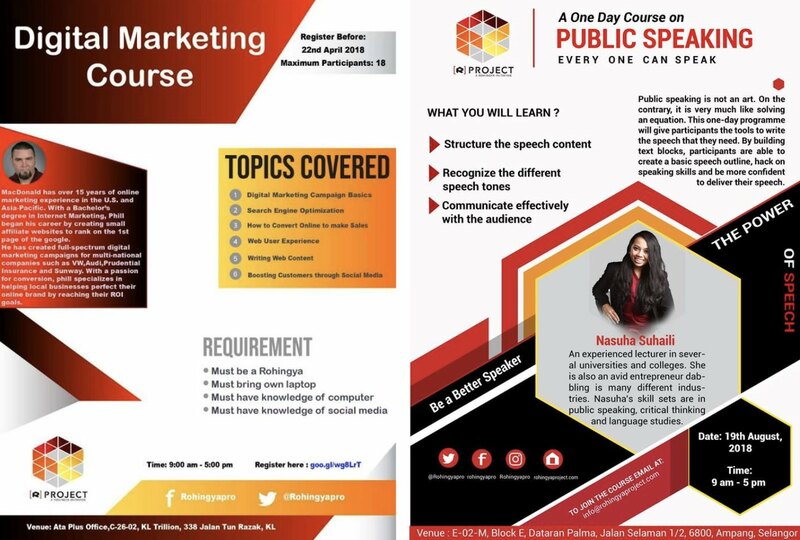 Each workshop will be between 1-3 days in duration and engage the Rohingya with professional trainers possessing relevant industry experience. The training modules will focus on skills that can provide a base for Rohingya to enter the competitive international market. Each workshop will be thoroughly documented based on participant and trainer feedback to ensure maximum impact.